Just under 3,700 dairy farmers have applied for the Department of Agriculture‘s Superlevy Instalment Scheme, according to latest Department figures. Ireland is set to pay the fourth highest superlevy bill in Europe, according to latest ICOS projections. ICOS says the total bill has been revised upwards to €868m for Europe and Irish farmers will pay in the region of €69m. The most current projections for the 13 countries facing a bill, has Ireland fourth on €69m. 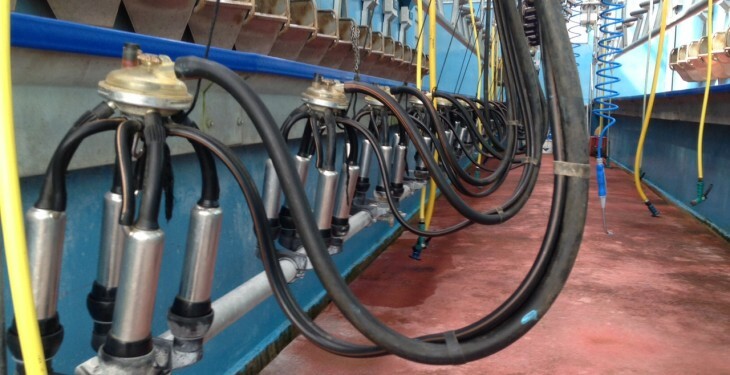 The Minister for Agriculture, Simon Coveney, announced the introduction of a new instalment scheme for dairy farmers last month, to facilitate staggered payments of the 2015 superlevy bill over the next three years. The Minister said the scheme will ease the cash flow burden on dairy farmers, who would otherwise have to pay the entire bill in 2015. It followed the introduction by the European Commission of legislation to allow for such payments to be spread in three annual instalments, without interest. Milk producers who wish to avail of the scheme will be obliged to pay the first one third of the liability to the Department before October 1, 2015. The two remaining instalments must be paid by the same date in 2016 and 2017 respectively. 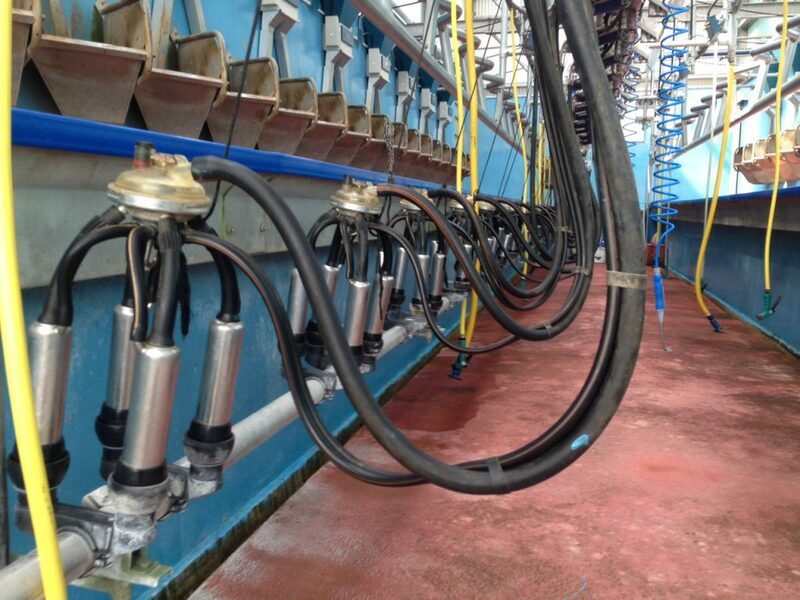 Milk producers applied, through their milk purchaser, to participate in the Scheme.